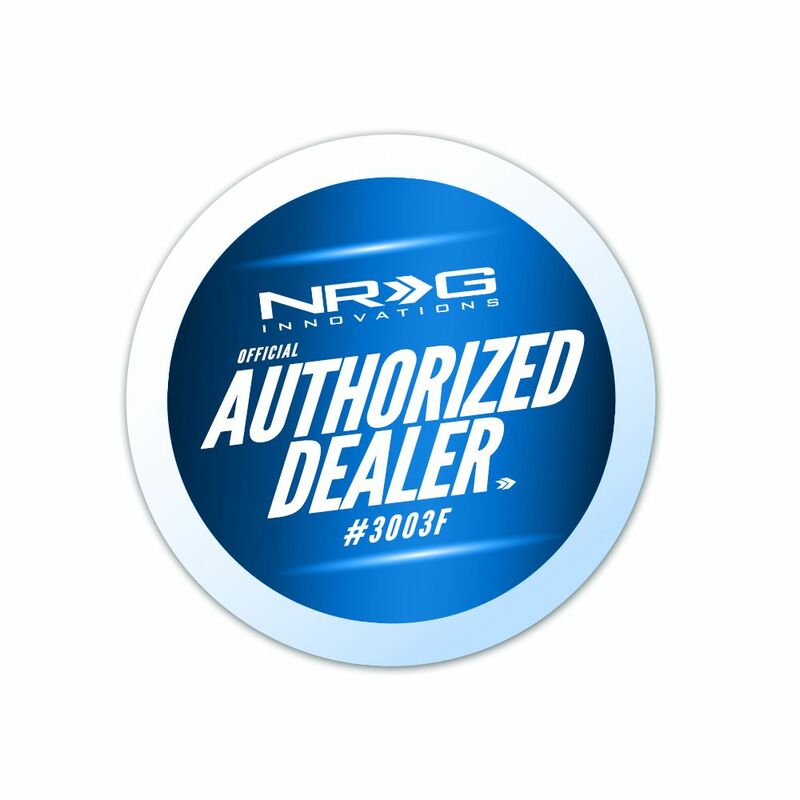 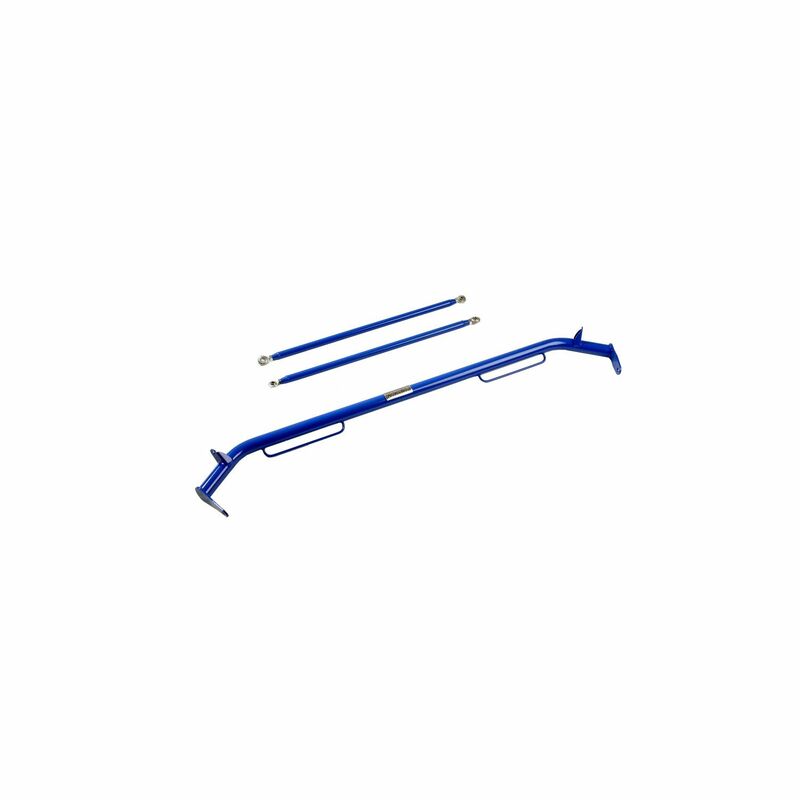 NRG Innovations Blue 47 Inches Harness Bar (HBR-001 BL) complete your safety system upgrade. 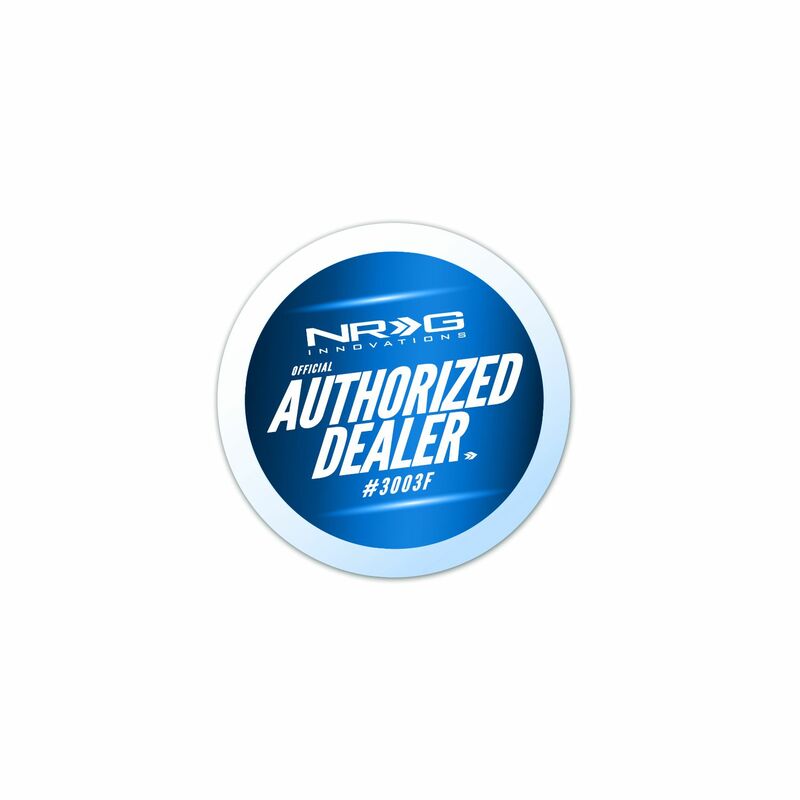 Designed with quality and durability in mind, this product provide a means to attach a multiple seat belt harness safely into your vehicle. 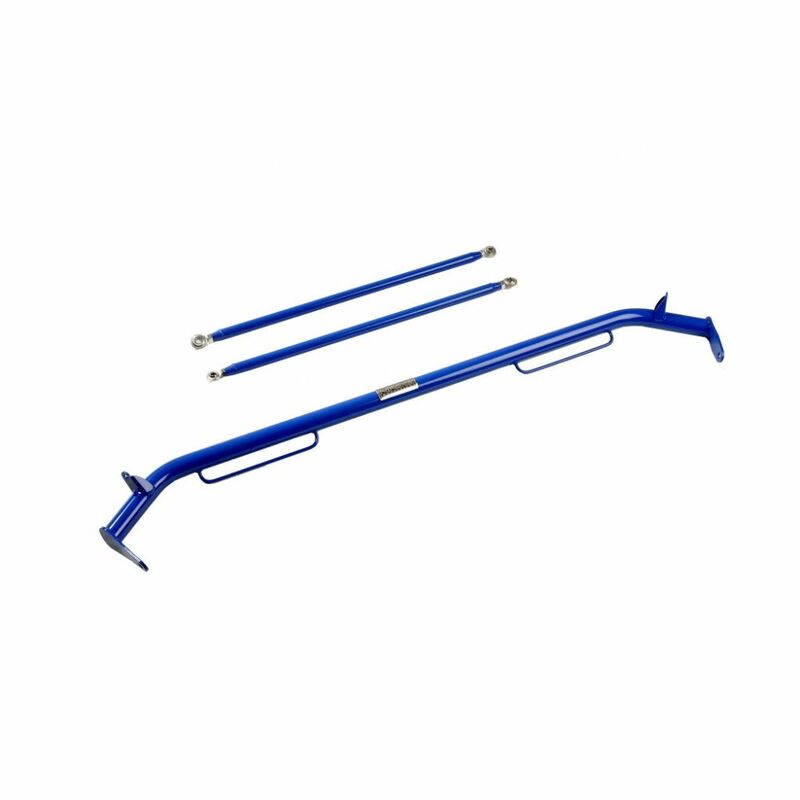 The harness bar also provides a nice interior showpiece along with additional chassis reinforcement.